Why ELAM? 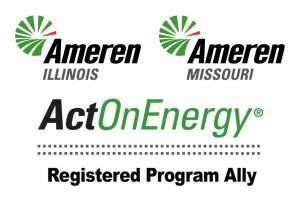 - ELAM Heating and Air Conditioning, Inc. 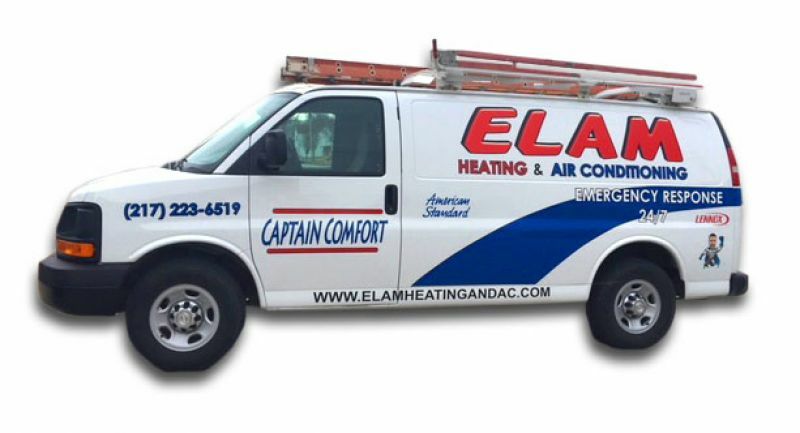 Serving the Quincy and Hannibal area successfully for over 35 years, ELAM HEATING & AIR CONDITIONING has carried on a tradition of excellence and value in comfort. Whether it’s REPAIR, REPLACEMENT or MAINTENANCE of your Heating and Air Conditioning needs, we are the first call: 24 hours a day 7 days a week.